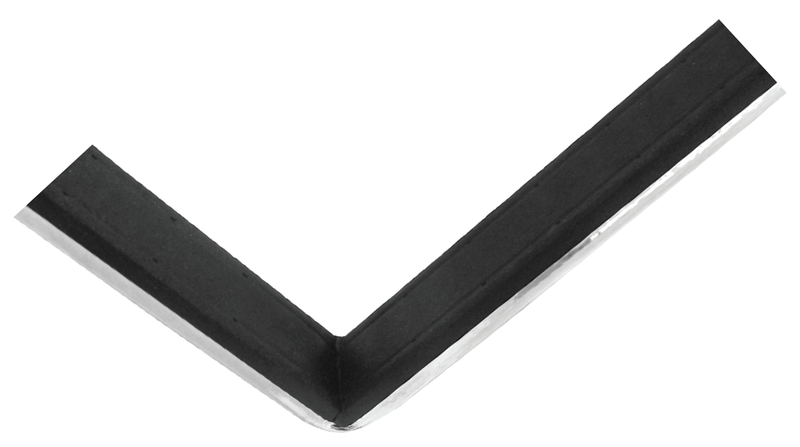 Multitech Warm Edge Spacer Bar - DGS Group Plc. 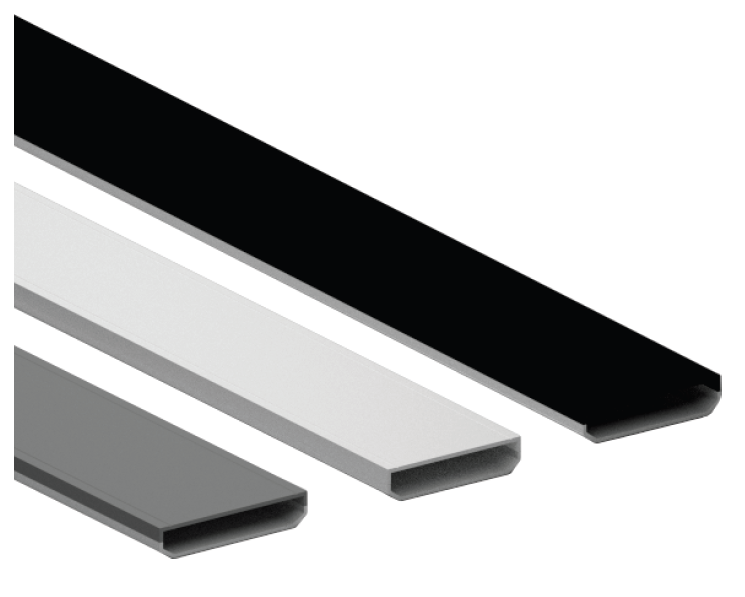 Multitech warm edge bars set new standards for energy efficiency, ease of fabrication and processing. Certified by IFT Rosenheim to have the lowest thermal conductivity of any spacer system currently available. Multitech – Best in class with PSI values 2 box = 0.13 w/mk. Peace of mind – Multitech is manufactured by the Alupro/Rolltech Group who are the largest spacer bar manufacturer in the world with ISO9001 and EN1279 accreditation. Superb bending qualities. (Pre heating) and welding on automatic welding machines as well as cut and assemble with corner keys.